1 Comment on A WordPress without Woman. If WordPress had no Woman contributors, 4.7 wouldn’t have had a release lead. If WordPress had no Woman contributors, The queue for plugin reviews would rarely be empty. If WordPress had no Woman contributors, many WordCamps would lack lead organizers, speaker wranglers and sponsor wranglers. If WordPress had no Woman contributors, most WordCamps never would have been approved to be organized. If WordPress had no Woman contributors, The REST-API never would have made it into core. If WordPress had no Woman contributors, WordPress for Dummies never would have been written. If WordPress had no Woman contributors, many support questions would go unanswered. If WordPress had no Woman contributors, the training team wouldn’t have created lesson plans to help anyone teach WordPress. If WordPress had no Woman contributors, most waapuu would never have been designed. If WordPress had no Woman contributors, WordPress would be inaccessible to many people using assistive technology. If WordPress had no Woman contributors, WordPress wouldn’t be fully translated in over 60 languages. There is no area of WordPress that is untouched by the contributions of Woman. 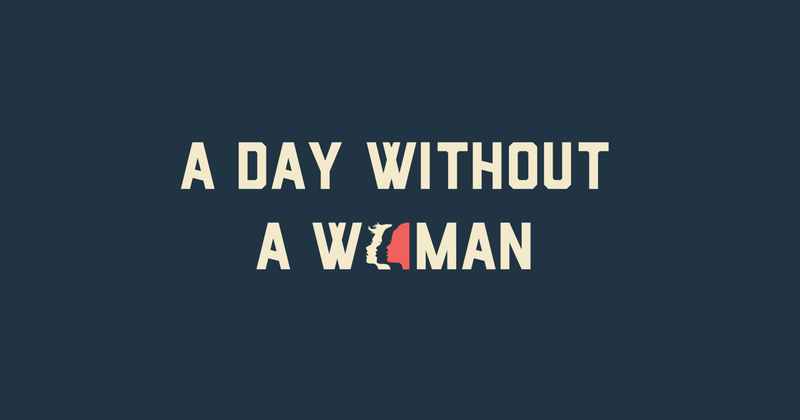 In honor of International Woman’s Day tomorrow, my friend Mika is participating in “A Day Without Women”. I support her and every other Woman of WordPress that chooses to do the same. The theme for 2017’s International Woman’s Day is “Women in the Changing World of Work: Planet 50-50 by 2030”. While Planet 50-50 ignores the gender non-binary members of the world, it’s a phrase that aims to seek equal representation, recognition, and opportunity. For my fellow men of the WordPress community, I encourage you to make sure a woman who’s work you appreciate is known tomorrow. Without the contributions of woman, WordPress would be worse off.